Whether or not you believe in making new year’s resolutions, the end of the year can be a meaningful time to evaluate what you want to take forward into the next year and what you want to leave behind. This is just as true in your professional life as well as your personal one. 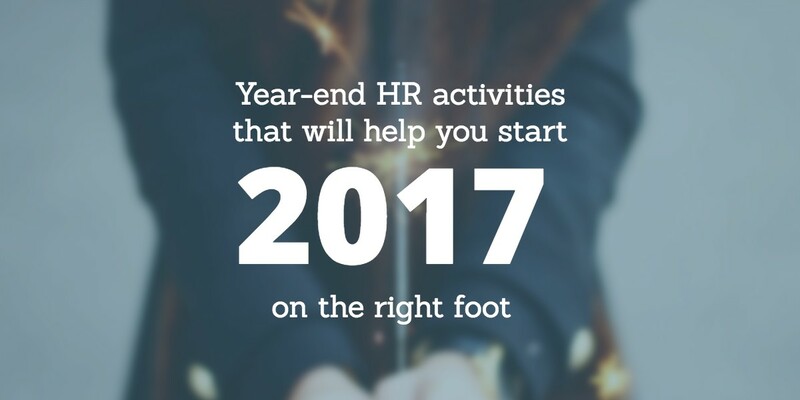 If you work in HR, there are some activities that you need to perform at the end of the year as a matter of compliance, and others that you should consider doing just to set yourself on the right foot for the next year. While it may not be legally required that you examine your policies and practices to make them work better for you and your organization, it can certainly make your workday run more smoothly in the new year. What is #GivingTuesday and why should you participate? 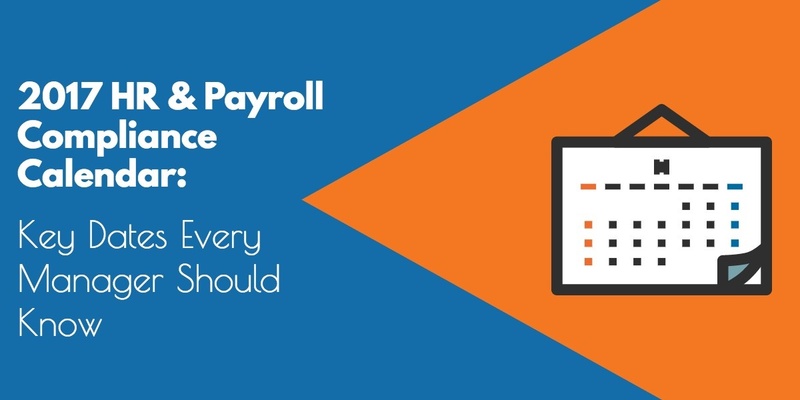 Less than a month away from the impending FLSA changes to overtime rules, employers and HR managers should be informed about the various FLSA exemptions included under the DOL’s exempt duties for white collar workers. 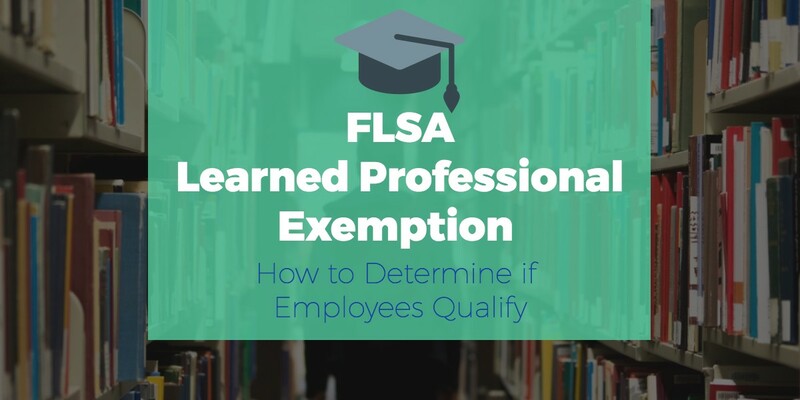 The main exemptions include the FLSA learned professional exemption, creative professional exemption, executive exemption, administrative exemption, and computer exemption. In this article, we will discuss the learned professional exemption under the FLSA. But first, let’s review FLSA status, exempt and nonexempt. November is here and everything year-end seems to be right around the corner. 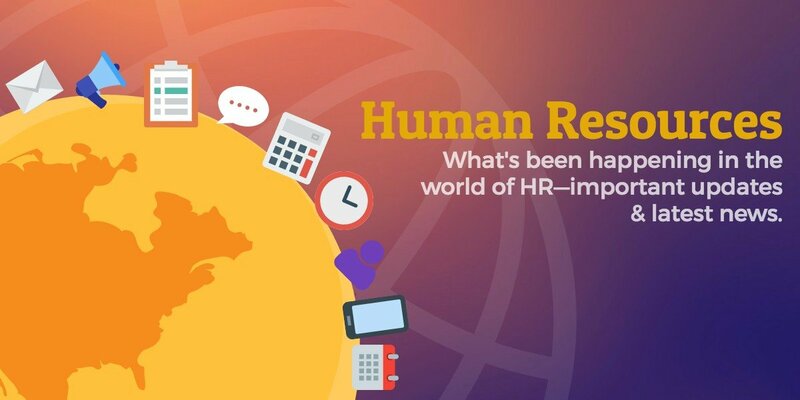 But before we dive into holiday mode or open enrollment, let's look back on what happened in HR in October. FLSA changes to overtime rules are just a month away, the blacklisting rule has been temporarily blocked, the EEOC gives us a heads up on what to expect in the coming years, and HR women could be the happiest of all women in the workplace.